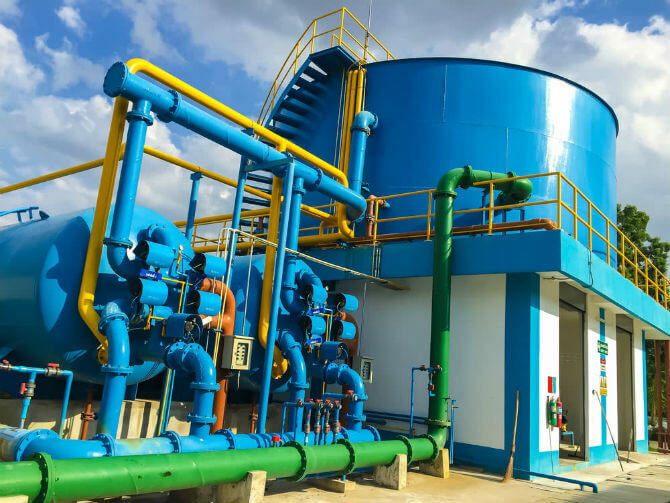 Industrial Construction & Design Engineering Services | EC&S, Inc.
EC&S is capable of delivering key project services, namely: Engineering, Procurement, Complete Installation, Programming and Commissioning for a variety of Industrial Processes. 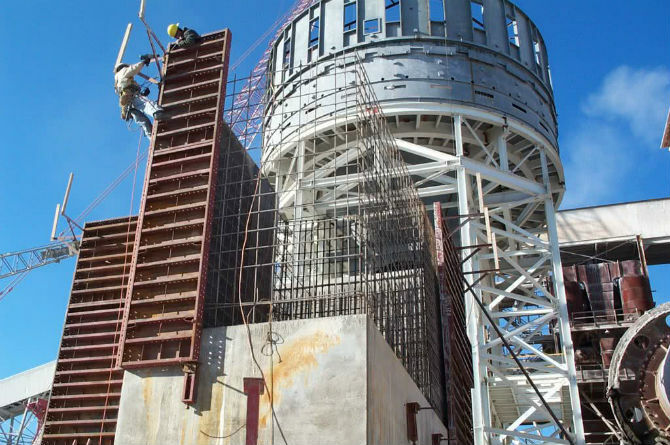 Our dedicated and qualified design and construction personnel have enabled us to build an excellent track record for on-schedule, on-budget quality projects; that start-up and operate well. Our singular goal is a successful project and a satisfied client. 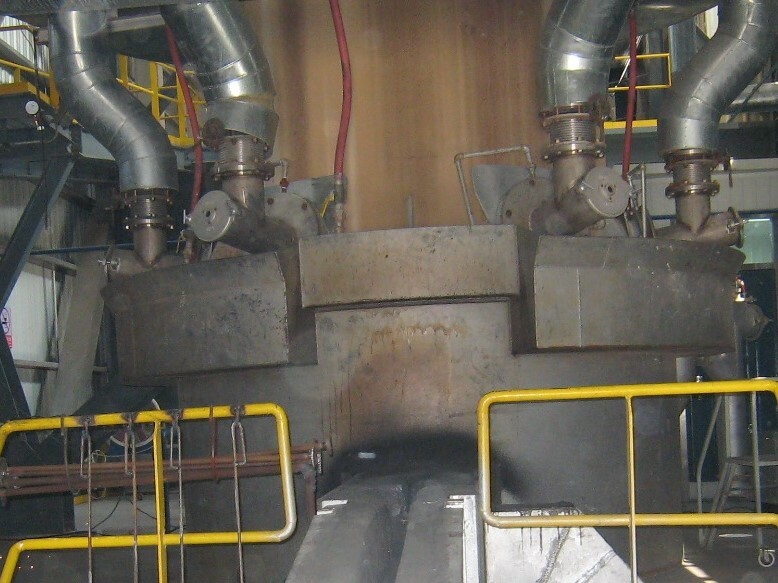 EC&S builds industrial melt systems to meet the needs of foundries and manufacturers around the world. 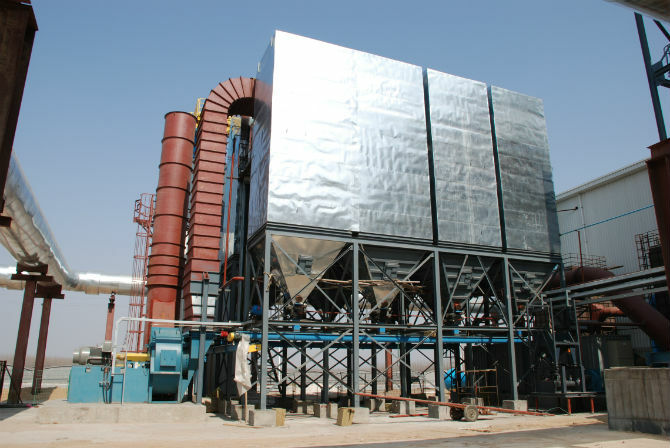 The collection of airborne particulates is critical to environmental regulations, the health of the operators and the efficient operation of any system. 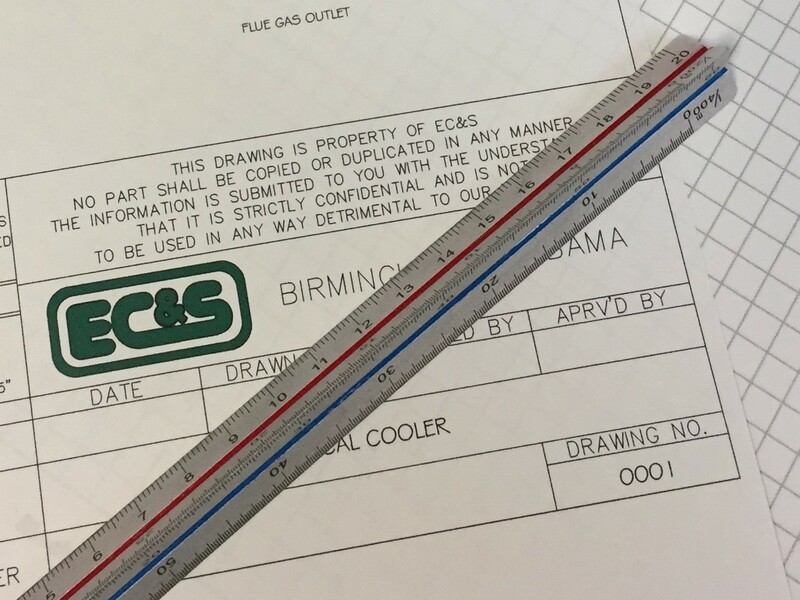 Moving material, be it aggregate, molten metal or ingots, EC&S has the application expertise to support your application. Pump Skids are complete packages that handle applications such as water pumping, process metering, fire suppression or chemical dispensing. Production of cement and lime products for commercial distribution and local construction requires multifaceted industrial operations. 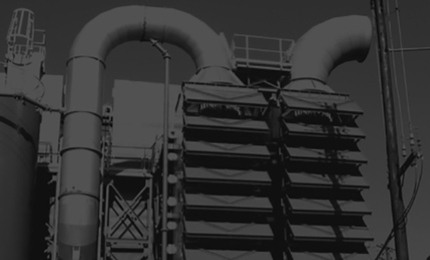 We help cement and lime manufacturers find a solution for their industrial systems. 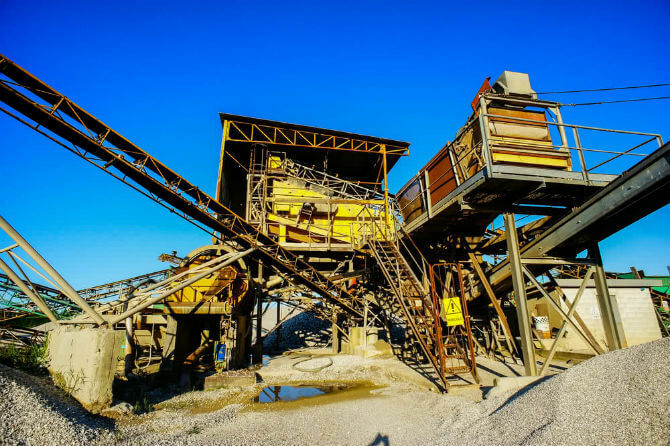 A large component of quarry and mining operations is a system for economically and efficiently moving materials from the point of extraction to areas where they are stored or processed. Pump lift stations are key components of municipal and industrial wastewater and stormwater treatment systems. With over 40+ years of application and construction experience, we have acquired a great deal of knowledge when it comes to control systems. 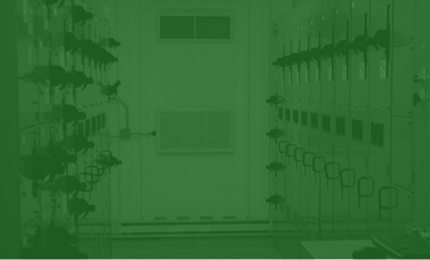 A reliable source of electrical power is essential for foundries, factories, quarries and construction jobsites. 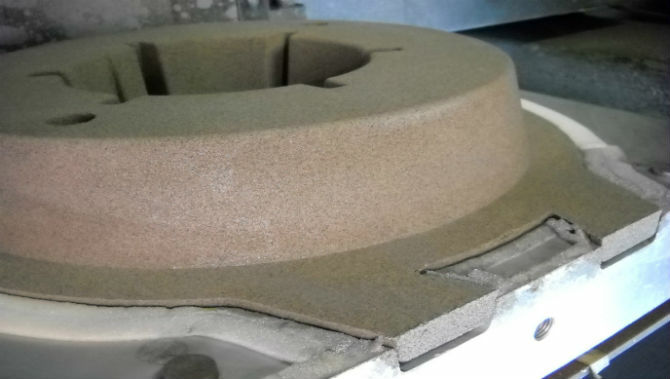 The use of quality sand in metal casting is crucial, not only to the quality of the final product, but also to current environmental regulations. One of the most important preliminary steps for companies planning to build or expand facilities and operations is a thorough cost/benefit analysis or feasibility study. 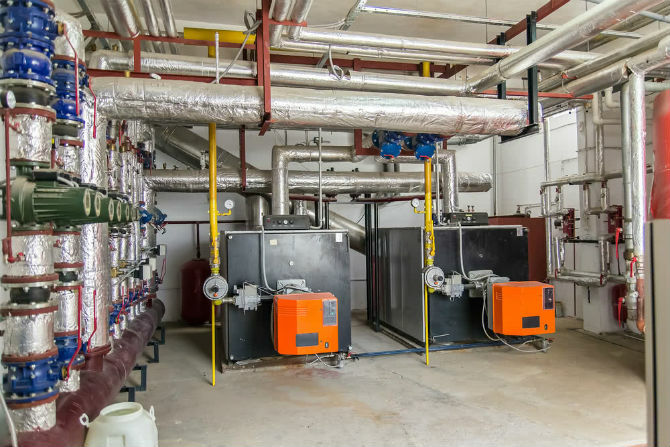 With 40+ years of experience with pumps, pipes, rotating devices, pressure vessels and the electrical associated with a mechanical room. 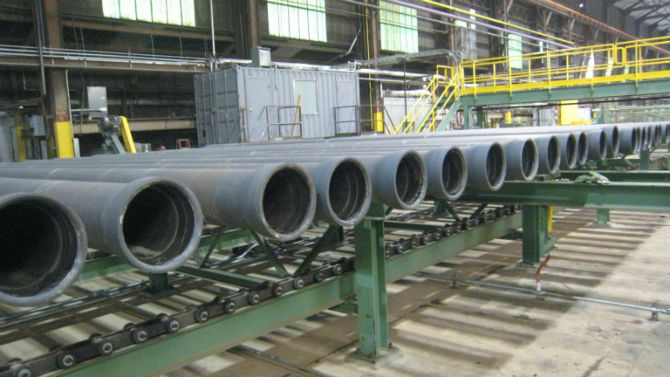 There are many moving parts usually associated with an automated or continuous casting process, and handling the flow of the ingots is a critical component to process. 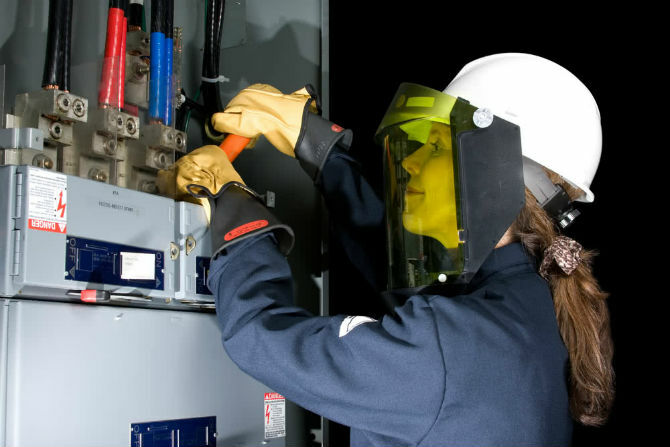 Arc flash or flashover is a serious hazard that can cause fires, employee injuries, or even death in industrial settings. The foundation and bones of your facility are not items to cut costs, or to trust to inexperienced sub-contractors. 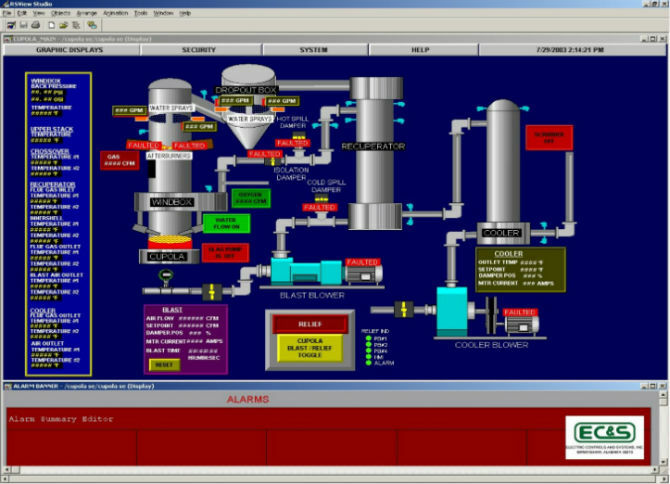 We have successfully designed and installed a number of different types of industrial and process systems. 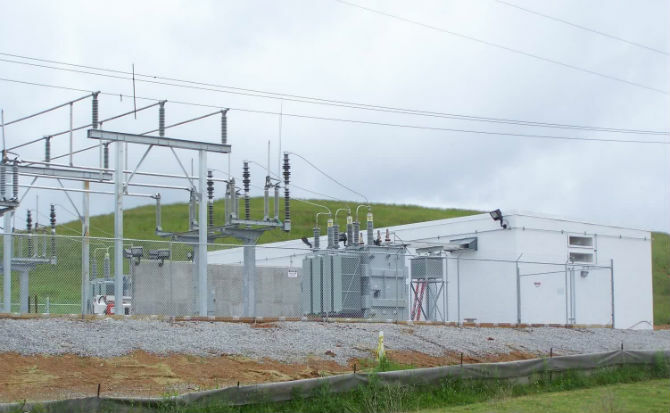 EC&S has core strength with applications in the industries of steel, aggregate, power distribution, wood, and waste.